Blue Neoprene Dumbbell 1LB or Blue Neoprene Coating Dumbbell 1LB is one of our neoprene dumbbell products. Neoprene Dumbbells are Cast Iron Dumbbells covered with neoprene material. Neoprene is one of the most common dumbbell cover materials which has the advantage of being less slippery when your hands become sweaty. 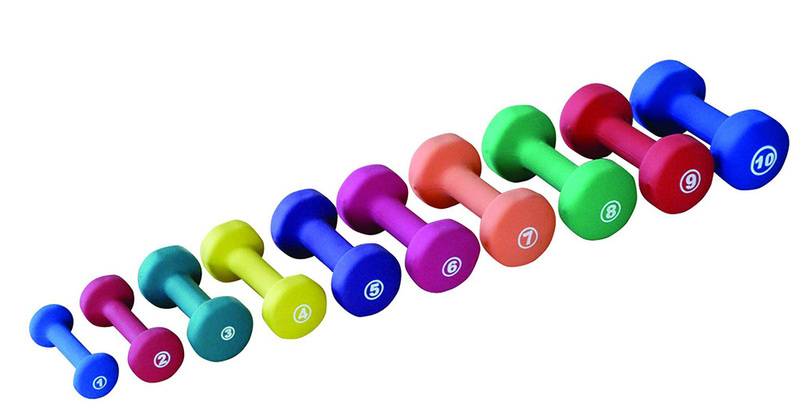 Neoprene Dumbbells have a soft, smooth coating with a matte finish. But it is not slick and is easy to grip. The neoprene coating is colored, making these dumbbells more aesthetically pleasing than standard hex dumbbells. Looking for ideal Blue Neoprene Dumbbell 1LB Manufacturer & supplier ? We have a wide selection at great prices to help you get creative. 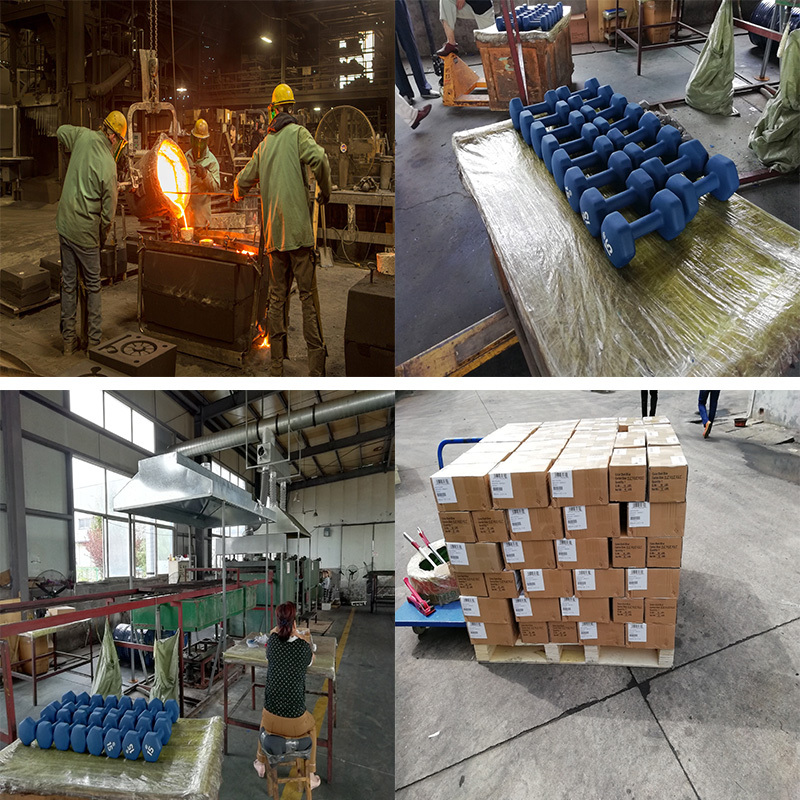 All the Neoprene Coating Dumbbell 1LB are quality guaranteed. We are China Origin Factory of Crossfit Workout Neoprene Dumbbell 1LB. If you have any question, please feel free to contact us.